Hotels local Costa Blanca is one of the most sought after areas of Spain as a Holiday destination Here are a few Hotels for your next Vacation over here. 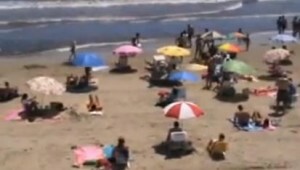 Quesada near Torrevieja Local Hotels and Accommodation Costa Blanca Spain. Very popular area with golfers, particularly in the winter months. 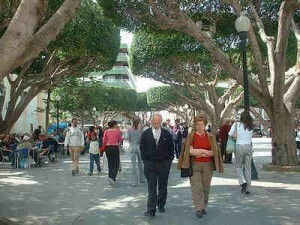 Hotels Room Information Hotels & Rental Accommodation for your Holiday in Torrevieja. 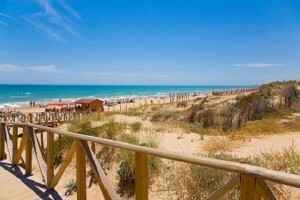 This Spanish sea side resort 20 minute drive from Alicante Airport. Welcome to Villajoyosa. 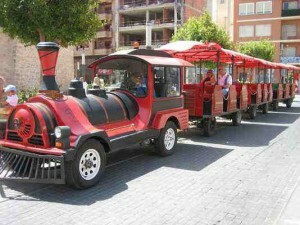 This gem of a town is hidden 15 kilometers south of Benidorm and 20 kilometers north of Alicante. Villajoyosa is known locally as La Vila Joiosa and is renowned for having some of the best beaches on the Costa Blanca, consistently retaining their blue flag status. The beachfront is a haven for bars and restaurants with plenty of palm trees providing shade. The beaches also provide play areas for children. 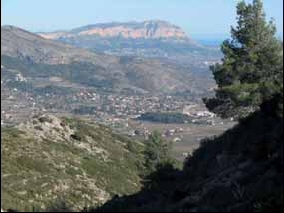 Busot Costa Blanca with its fine mountain views is located on the Costa Blanca midway between the Historic City of Alicante and the lively commercialised town of Benidorm. It is 8 kilometres inland from the beach town of Campello. Come to Busot to see the Cuevas del Canelobre. 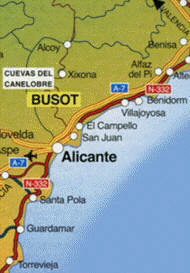 The caves are 24km from Alicante in the direction of Benidorm and houses the highest vaults in the whole of Spain. In the spring , what better than a romantic break or a good day out in the Jalon valley? If you are quick, you can still catch the almond blossom, which covers much of the valley in a sea of white and pink. Stretches worth seeing are between Jalon and Alcalali and between Alcalali and Parcent. Remember your camera. Fully updated 2nd edition, 2014. For a long time the Costa Blanca has had a reputation for having the best chance of winter sun, the cheapest flights and the most reasonably priced accommodation. However, the ‘white coast’ has a lot more to offer than the simple beach holidays enjoyed by thousands of tourists every year. Not only the spectacular and varied mountains close to the coast, but also the marvellous spring blossom and warm autumn days have attracted walkers and climbers from all over Europe for decades. High barren mountains and their series of steep ridges contrast with fertile garden landscapes and widespread fruit plantations on the coast. Gill Round, who lives in the Costa Blanca and has guided walks there for some years, introduces 51 particularly interesting routes which also savour details of the cultural history and reveal culinary delights. This guide provides a reliable companion for unforgettable days in spectacular natural environments – for short trips near to large holiday resorts, as well as more challenging summit ascents in the remote mountain countryside of Alicante province. The selection ranges from leisurely strolls along the coast, to pleasantly cool rambles along rivers and gorges, to mountain walks with stunning views. Every walk contains a fact-file of all the important information, a detailed walk description, a small map showing the line of the route and an easy-to-read height profile. The numerous colour photos give you an excellent insight into the landscape characteristics of all the walks. The present edition has been totally revised. Every route is provided with comprehensive GPS data, ready for download. 160 pages with 94 colour photos, 51 height profiles, 51 walking maps with a scale of 1:50,000, 1:75,000 and two overview maps with a scale of 1:700,000 and 1:1,500,000. 11.5 x 16.5 cm, paperback with a polytex-laminated cover .